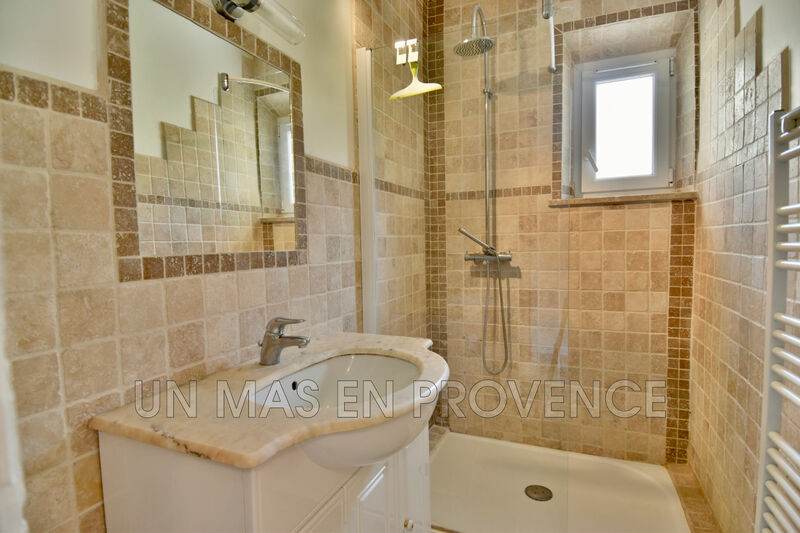 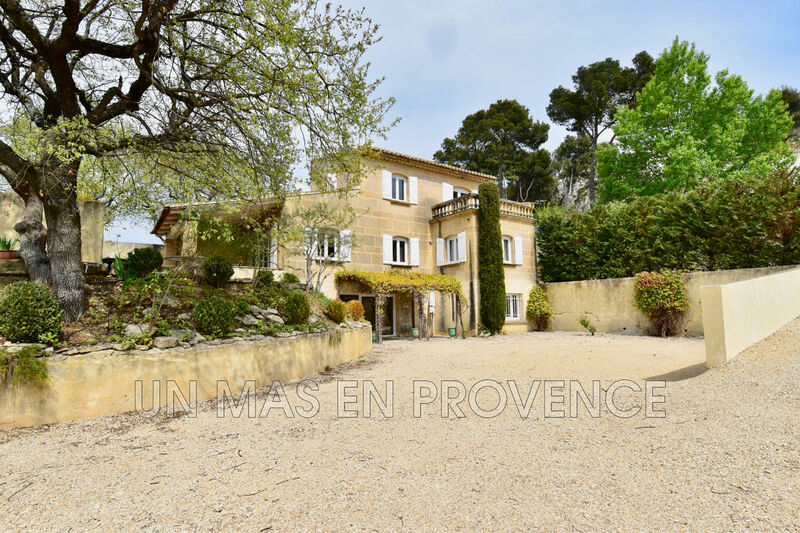 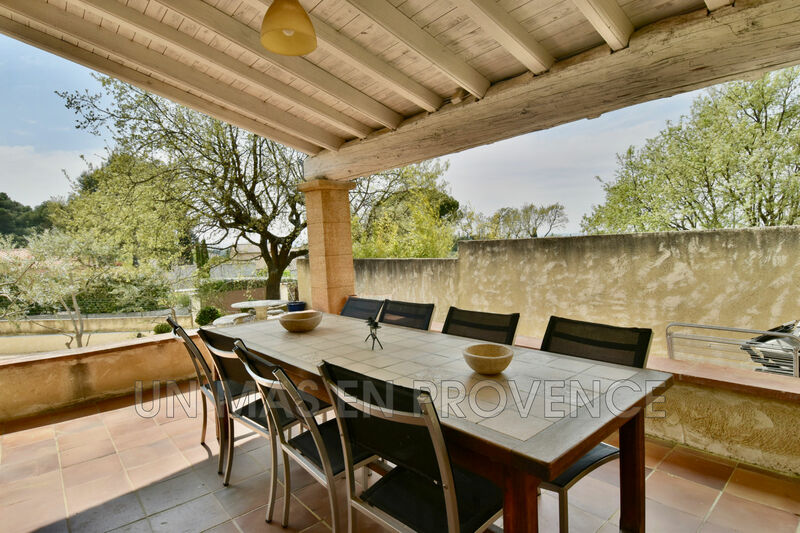 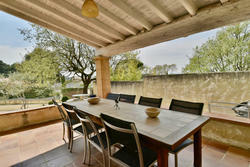 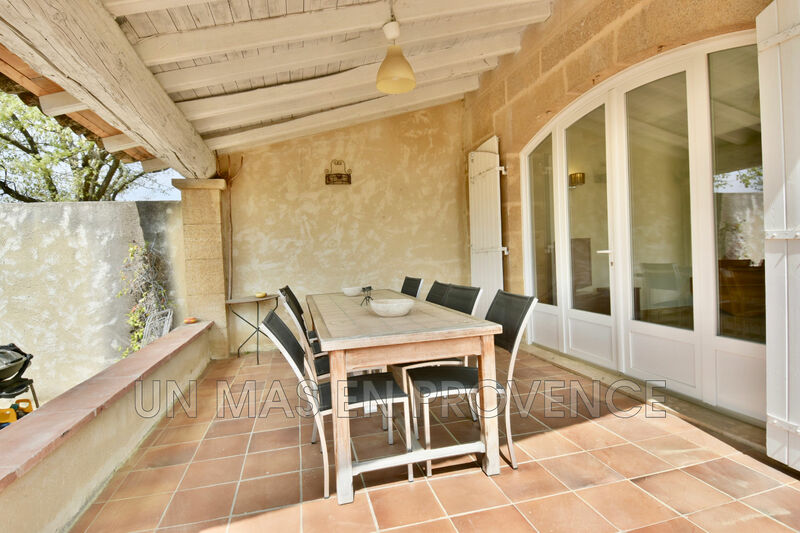 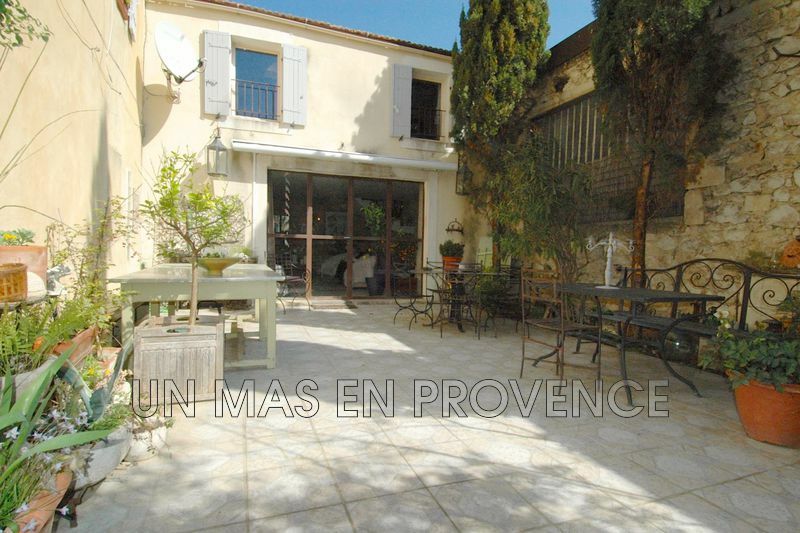 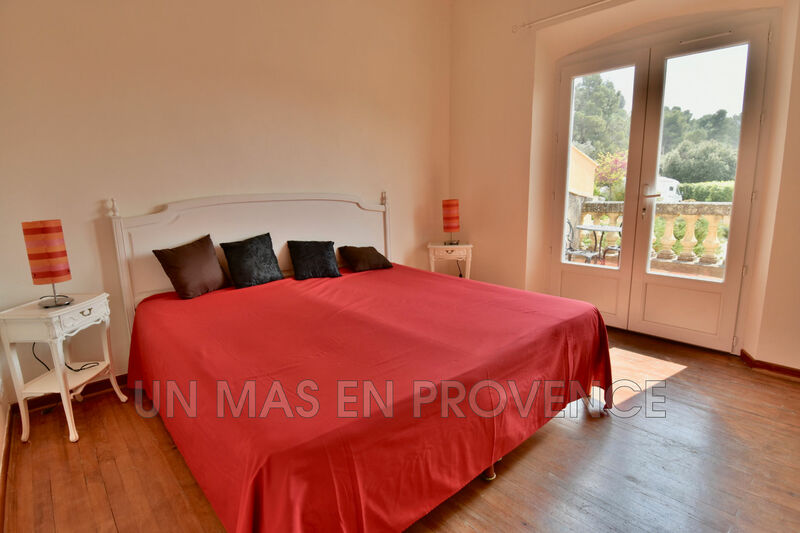 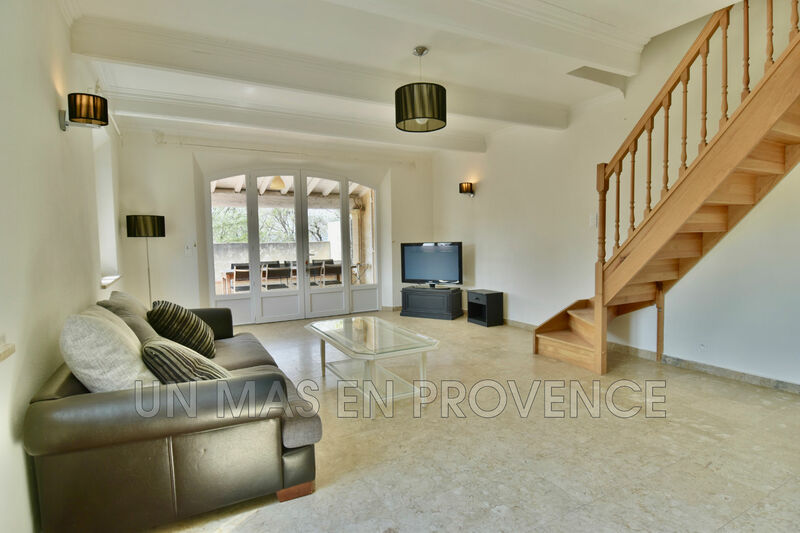 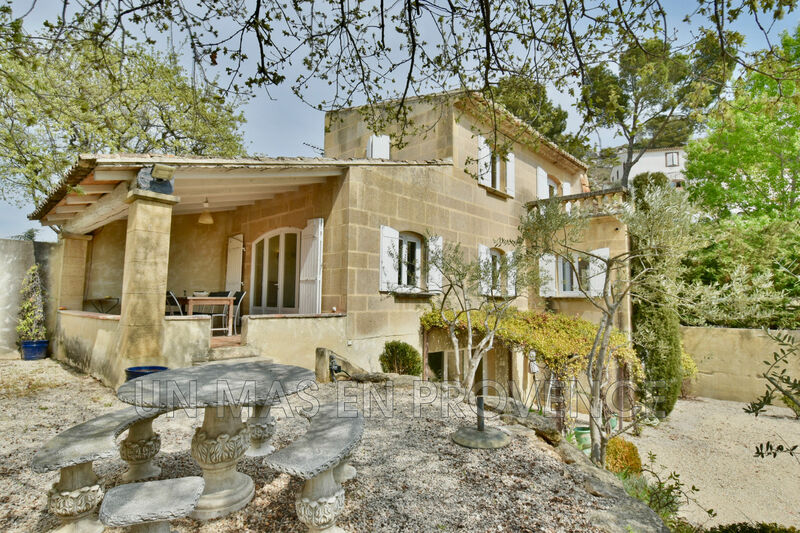 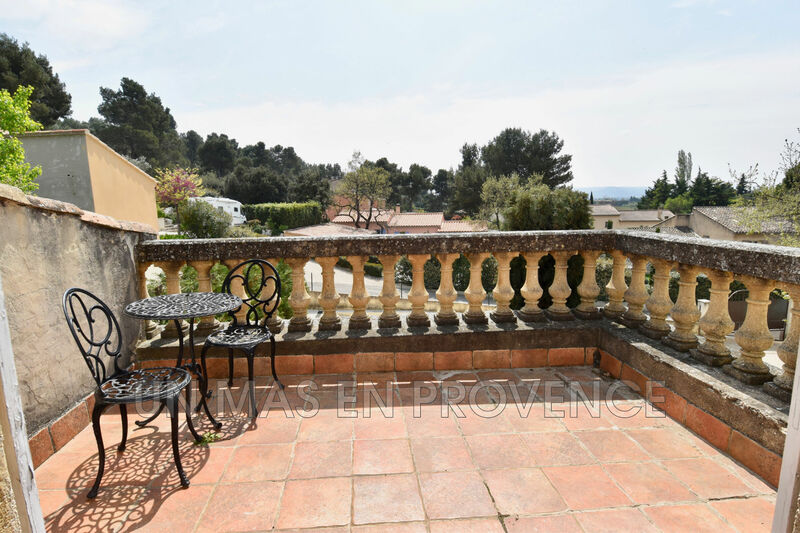 The estate agency Un Mas en Provence offers, at the foot of the Luberon, near the Taillades, Robion, Cavaillon and its many shops and markets, beautiful house on 3 levels facing south, a living area of ?? 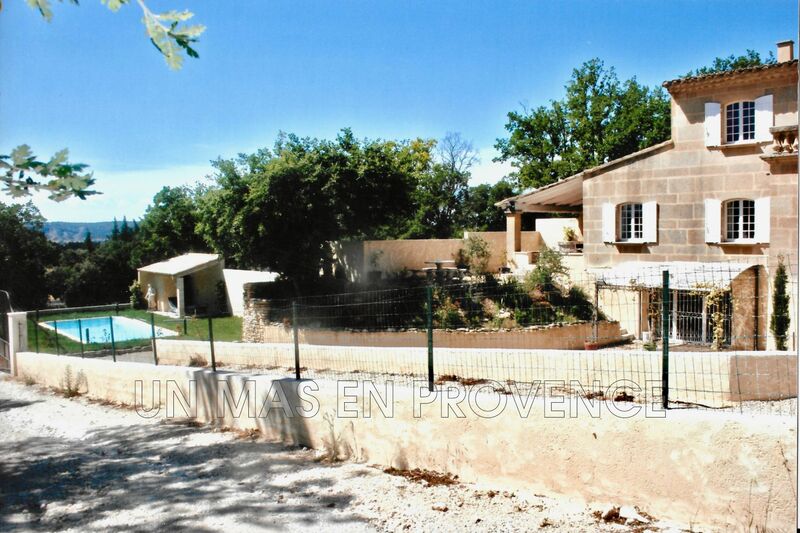 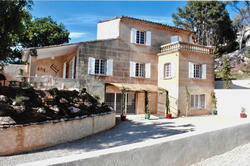 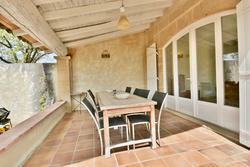 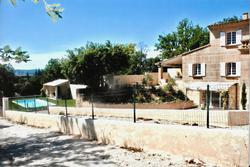 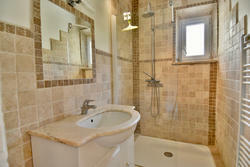 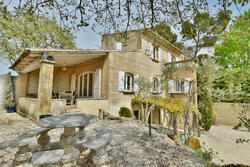 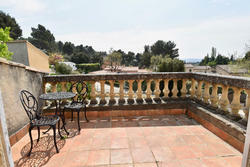 approximately 155 m2 plus a cellar of 15 m2 on a plot of 865 m2 closed with swimming pool and secure space. 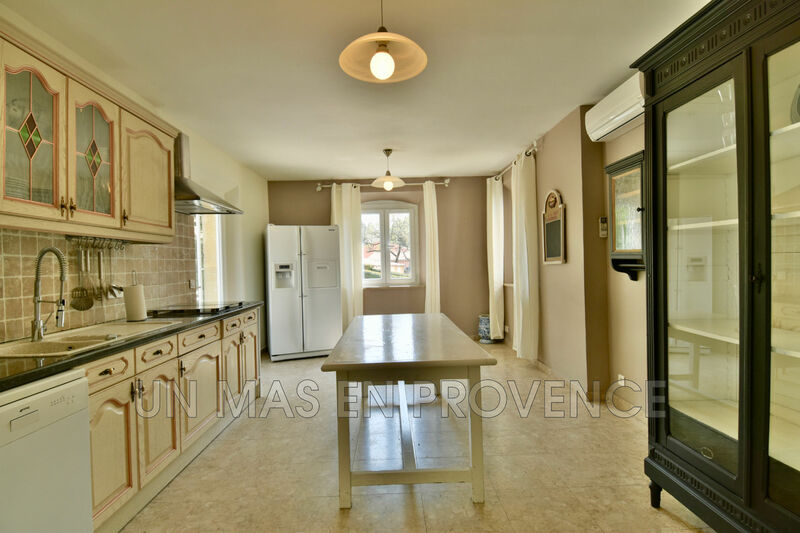 Currently the house offers 3 bedrooms, 2 bathrooms, a very bright kitchen with its triple exposure, living room, and office. 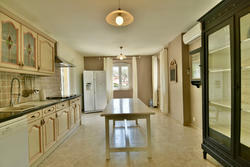 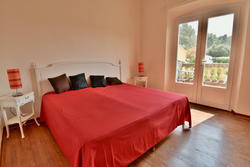 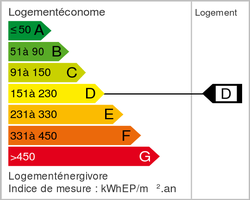 It may be possible to create two separate houses by developing an independent apartment of 65 m2 on the ground floor. 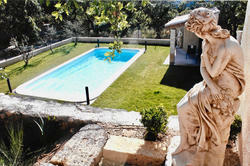 Outside, several terraces, secure pool area (hull 8x 3.50m chlorine) and parking. The house has PVC double glazed windows, heating is provided by a reversible air conditioning system.